Land your Dream Job at Auto1. Start Here. AUTO1.com is Europe’s leading online marketplace with its own certified and diversified inventory. 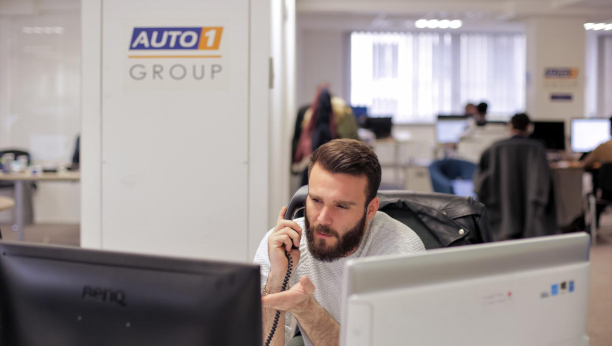 As an brand-independent automotive wholesaler dealer, Auto1.com is aimed exclusively at the used car trade and is therefore a service “designed by dealers for dealers”.